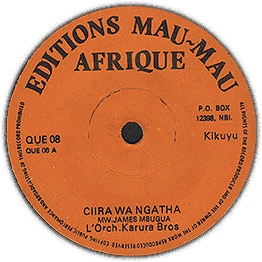 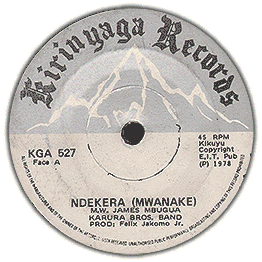 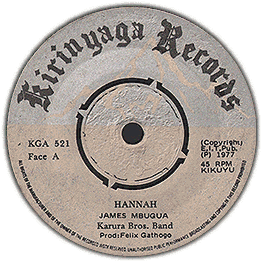 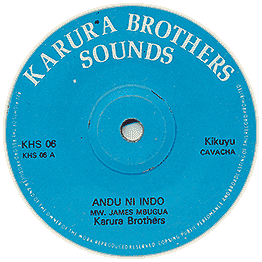 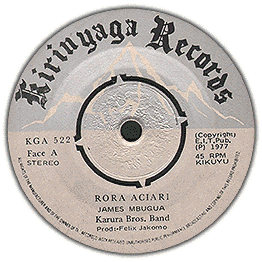 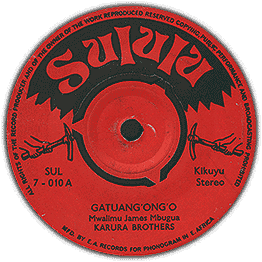 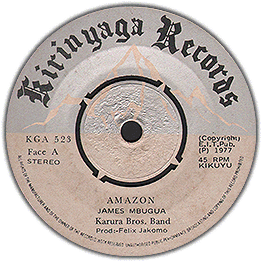 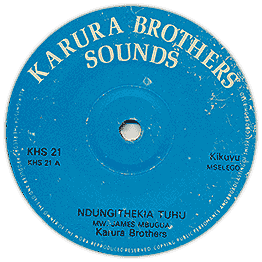 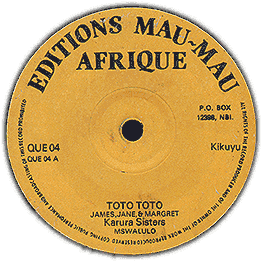 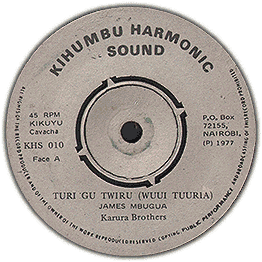 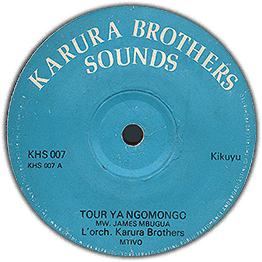 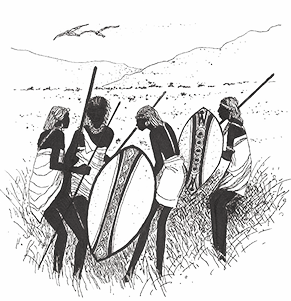 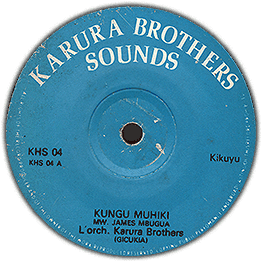 Nice traditional Kikuyu Benga, with a primitive yet effective beat and chorus. 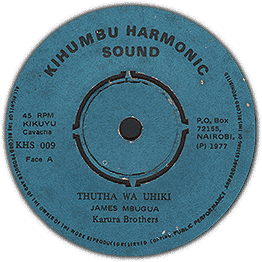 Check audio for breakdown and start of both sides. Looks clean but again bad pressing has noise.